Post photos of your truck camper on this thread. 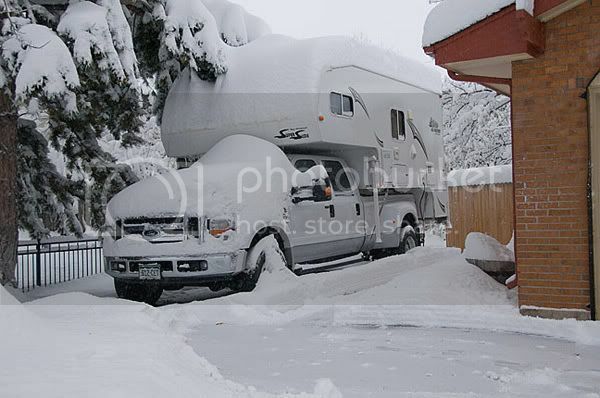 Any photo with a truck camper in it is allowable; any brand, any year. 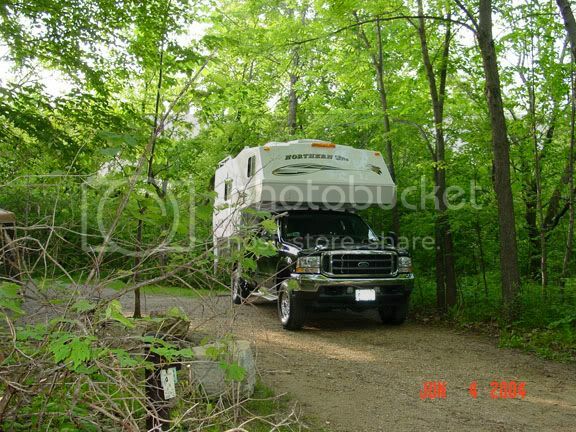 If you have a couple of nice truck camper photos from your vacation, feel free to post them here. But, if you have 10, 20, 30 or 130 vacation photos you would like to post, this is not the thread for them. Just start a new thread and post all of them you like there. If you would like to also post a couple of the better TC photos on this thread, that is fine. This thread is for Truck Camper photos only. But feel free to post comments on posted photos. Because this thread is very long, I will occasionally clean it up by removing the older posts that do not have truck camper photos and other off topic material. Also, please limit photo width to 640 pixels. Please do not post thumbnail size photos, they are just too small to see and will be deleted. Please post photos, not just a clickable link to a photo. Please limit the photo file size to reasonable size. preferably less than 100k, but absolutely less than 200k. Large size files just take too long to download. See the links below for help with posting photos. 1997 Ranger with 2.3L engine and 7-1/2 foot, 1985 FOUR WHEEL CAMPER. Our second truck/camper. The F350 didn't even know the pop-up was on there. 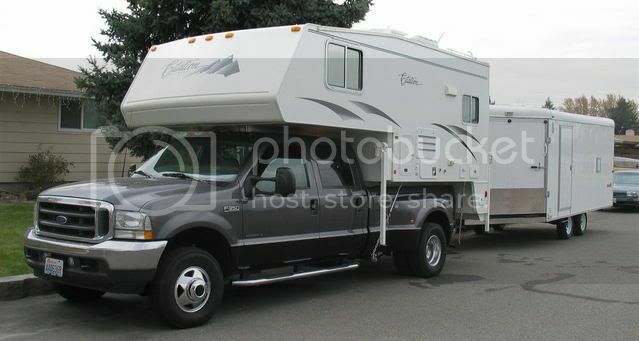 2010 F150 Supercab 4X4 and a 7 foot, 1994 Jayco Sportster. Camped out in a State Park in Pennsylvania. Next to the Boreas River, Adirondacks 2001. For fun check this out! This wasn't a very friendly campground. The other campers where large, intimidating, and looked down on us. The camp site was pretty rough too. No trees, no grass, but we did get a little shade from the high cliffs. But when the kids, Jake (6) and Joe (3) woke up from their nap, they thought they where in Tonka Heaven! I love checking these out. all the pic's are great! Here's mine, we are camping on Nauset Beach in Cape Cod Mass.